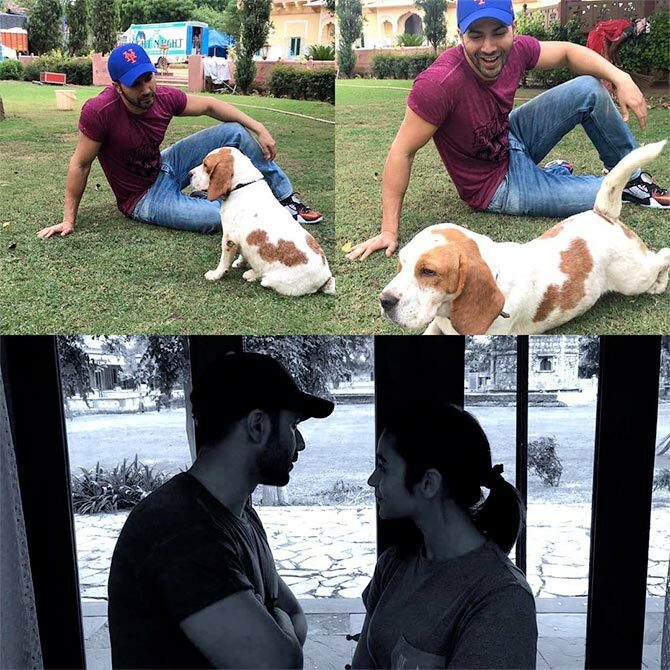 Varun Dhawan and Alia Bhatt have resumed shooting for Karan Johar's production venture Badrinath Ki Dulhania. Directed by Shashank Khaitan, the film will release on March 10. Choreographer-turned-filmmaker Farah Khan is the latest addition to the dance reality Jhalak Dikhhla Jaa. Khan, who was part of the dance show when it started back in 2006, is now the fourth judge on the show. 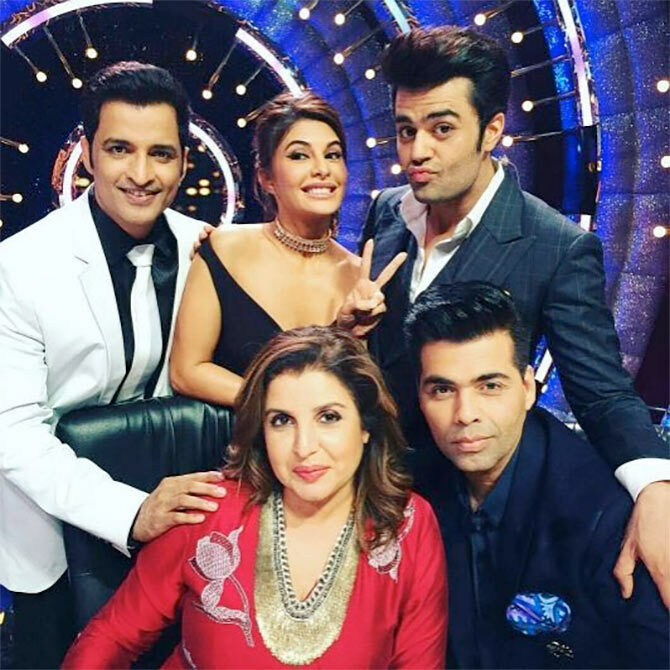 Karan Johar, Jacqueline Fernandez and Ganesh Hegde have been the judges since the start of the ninth season. Sonakshi Sinha and director AR Murugadoss recently went to the Facebook office in Mumbai to promote their action film Akira. 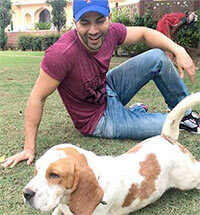 Co-starring Anurag Kashyap, the film releases on September 2. Salman Khan is busy promoting his brother Sohail Khan's film Freaky Ali in Dubai. 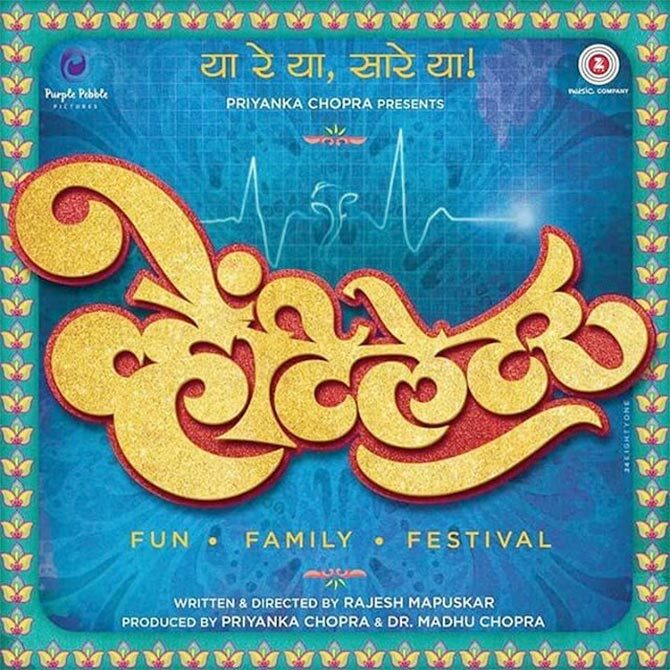 Priyanka Chopra took to Twitter to unveil the first poster of her Marathi production Ventilator. 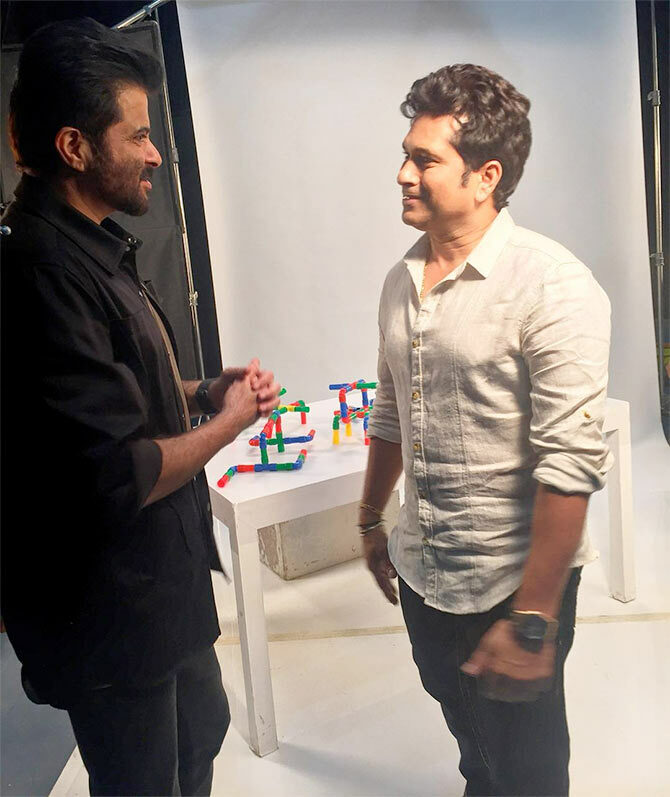 Anil Kapoor recently caught up with cricketing legend Sachin Tendulkar.